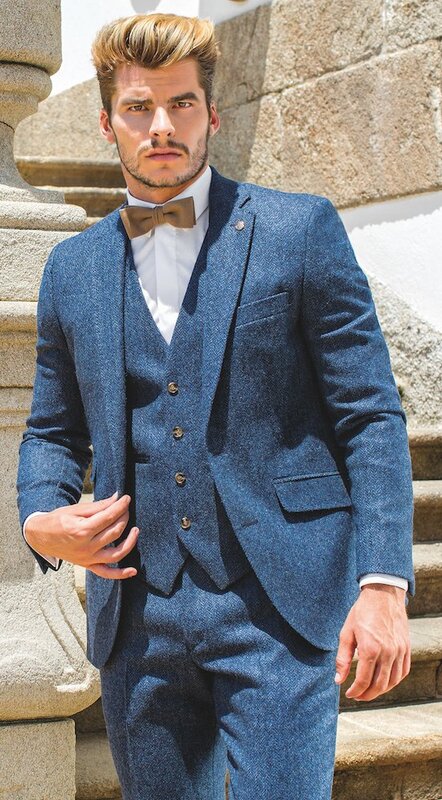 £345 Matching waistcoat additional £80. 20% off when you buy 5 or more. men’s sizes only. 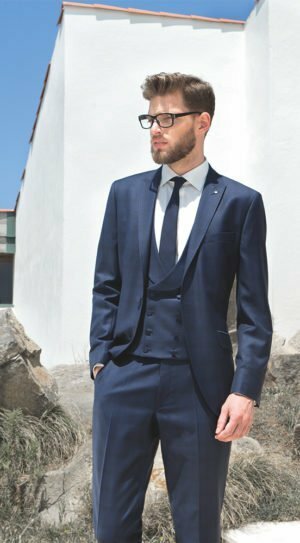 Blue Herringbone tweed lightweight slim suit. £345 Matching waistcoat additional £80. 20% off when you buy 5 or more. men’s sizes only.